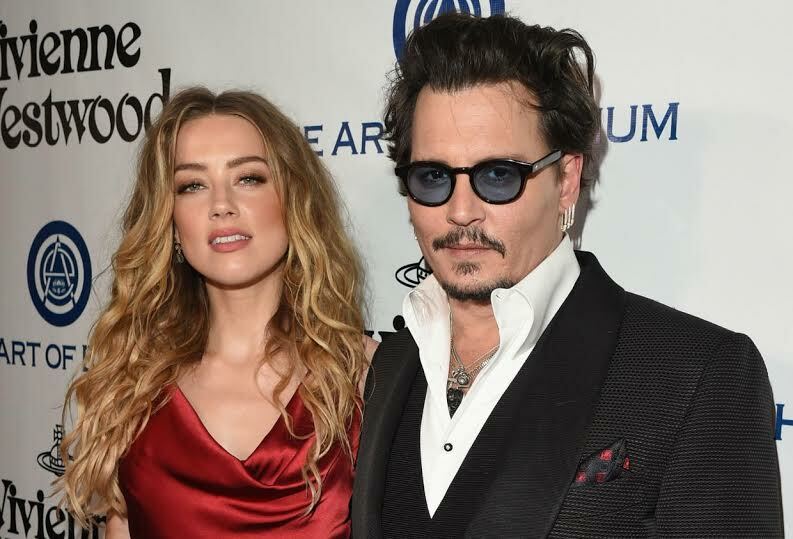 Johny Depp’s wife and the mother of his two children, Vanessa Paradis has dismissed Amber Heard’s domestic violence claims as “outrageous” and has said the actor is a sensitive and loving person. Los Angeles Superior Court Judge last Friday issued a temporary domestic violence restraining order against Depp after his wife Heard alleged he had been violent towards her on multiple occasions during their 15-month marriage. According to TMZ, Depp’s first wife Lori Anne Allison told friends that Depp, to whom she was married between 1983 and 1985, was a “soft person” who was never aggressive during their relationship.